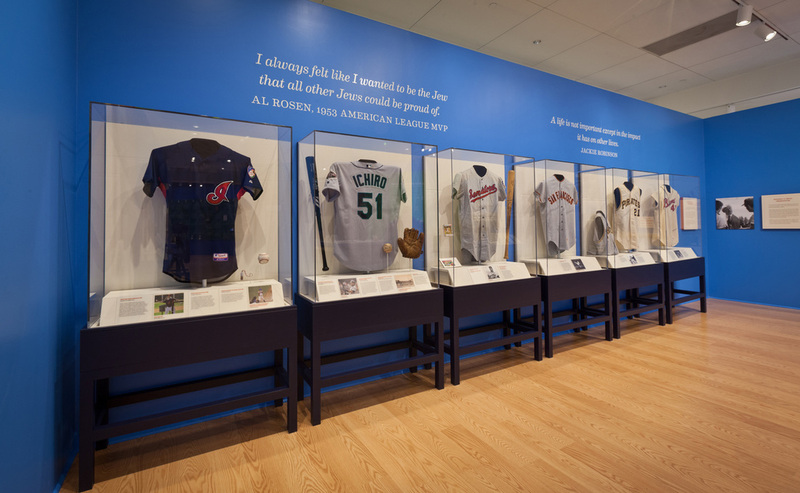 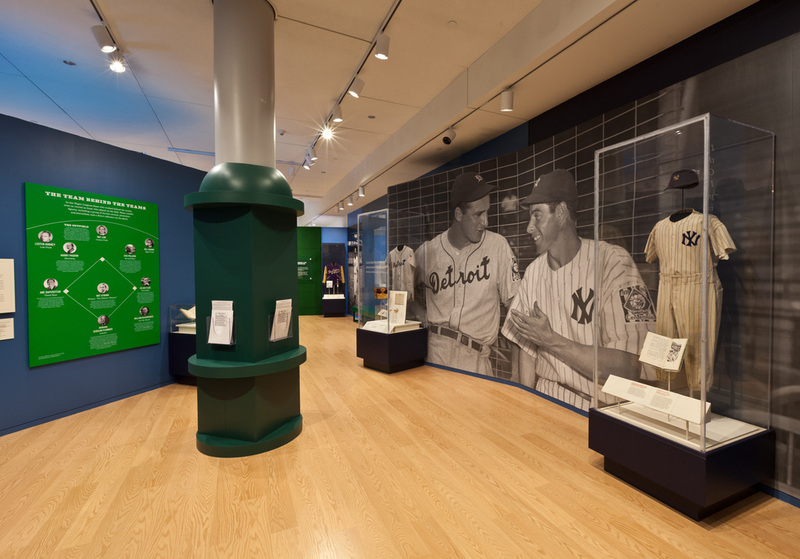 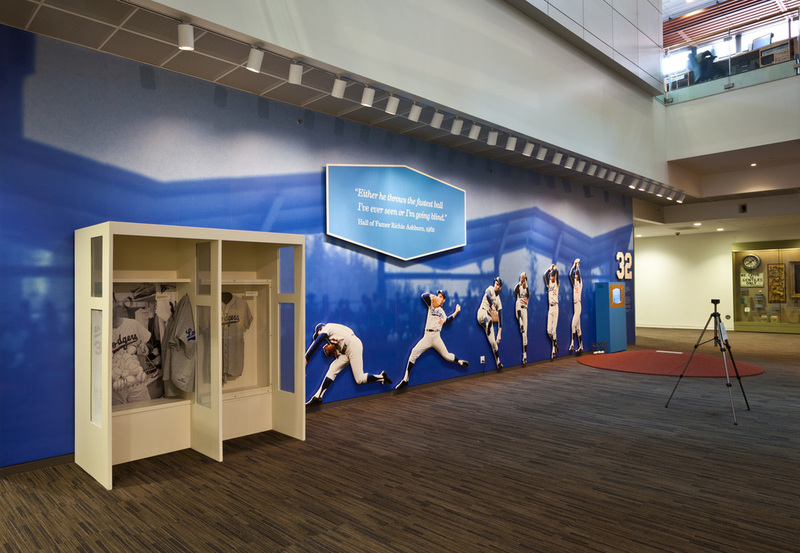 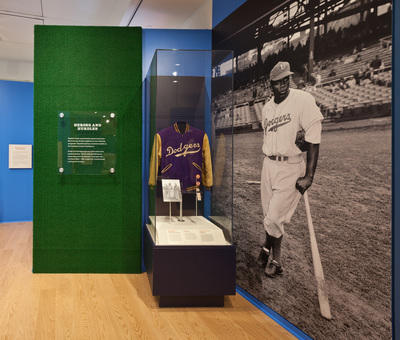 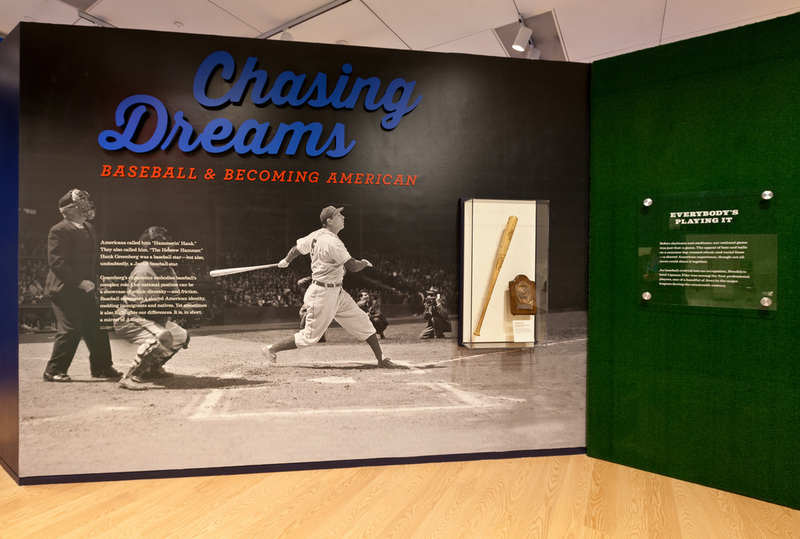 This exhibition focuses on the role that baseball has played in the lives of American minority communities. 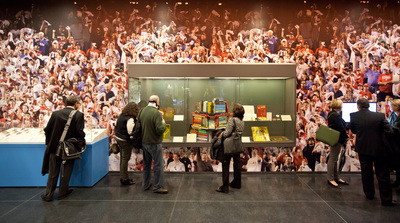 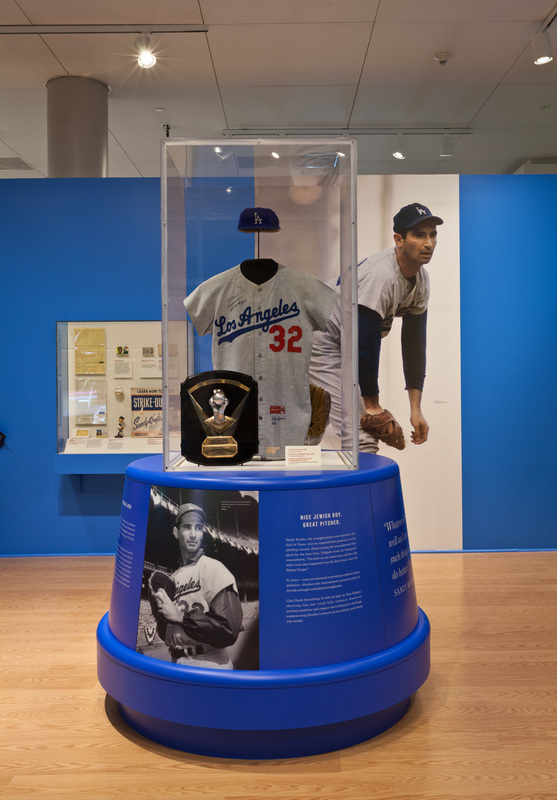 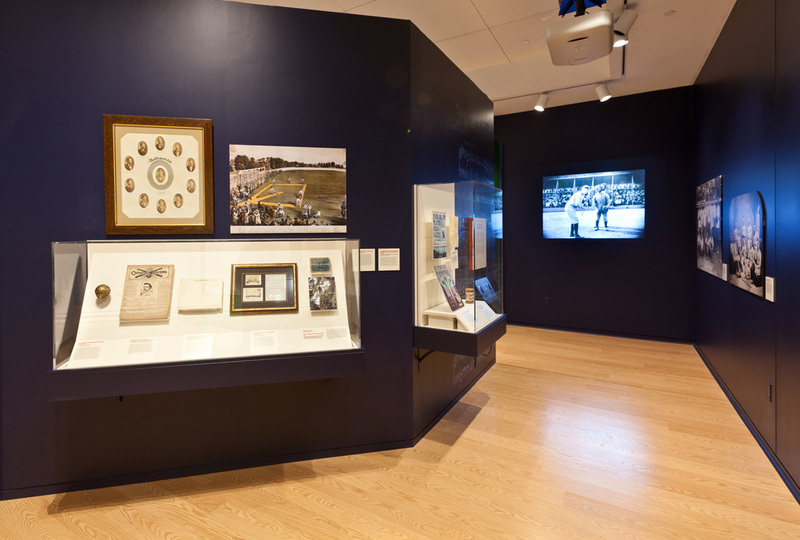 This is the first large-scale exhibition to weave together the history of American sport, leisure, and national identity with the history of Jewish integration into American life. 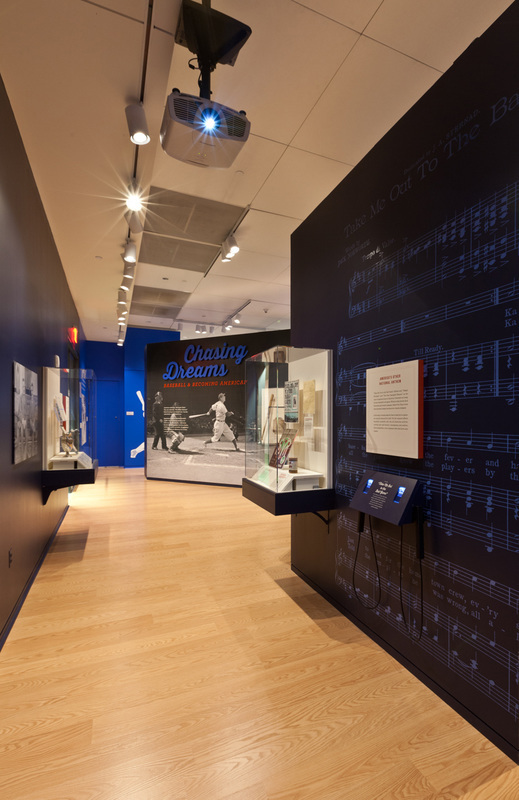 Included are a range of fascinating original artifacts, original films, and digital interactives that immerse visitors in the story of how Jews and others have navigated American culture and addressed the ongoing challenges of life in the United States.